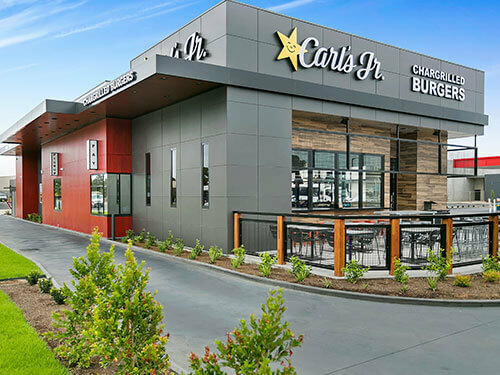 CKE Restaurants Holdings, Inc., parent company of Carl’s Jr. and Hardee’s, operates in 45 countries around the globe. 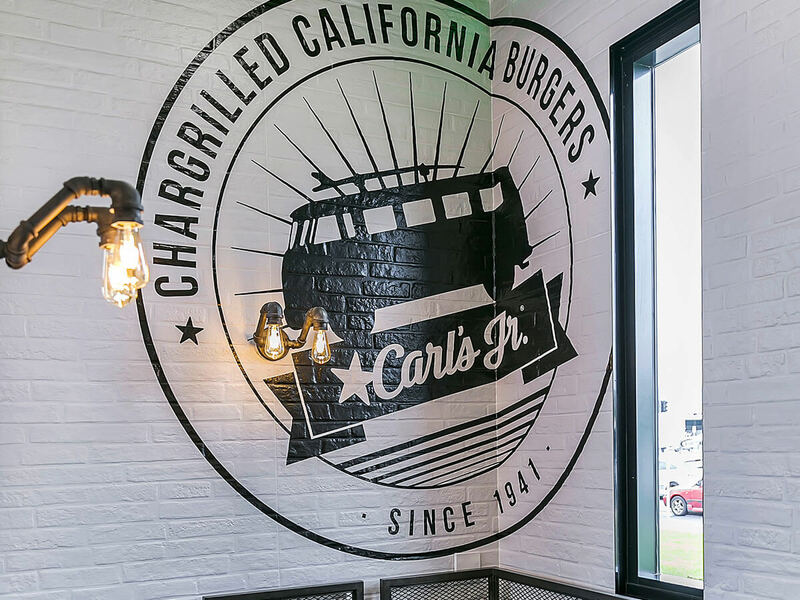 There still exist new opportunities to grow in the UK and Germany as well as select territories in the existing markets of Mexico, Canada, Australia, China, Russia and certain other countries with the right candidate. 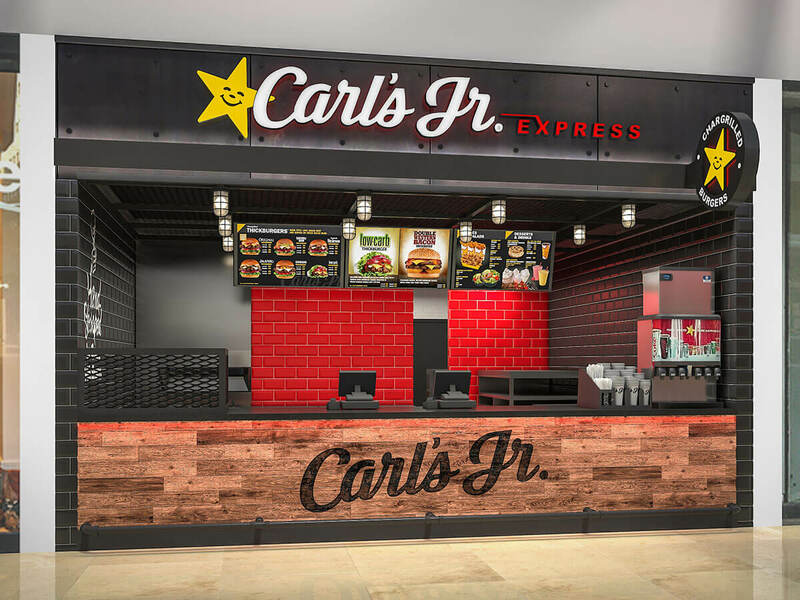 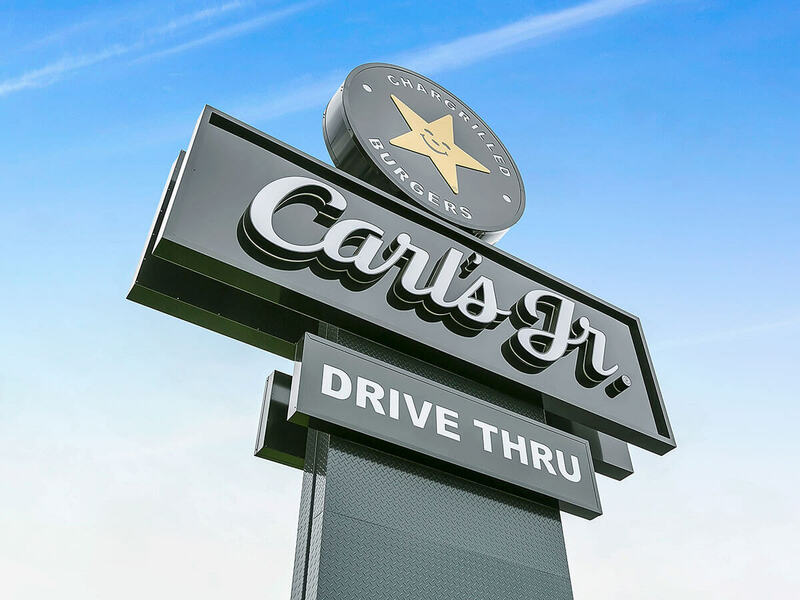 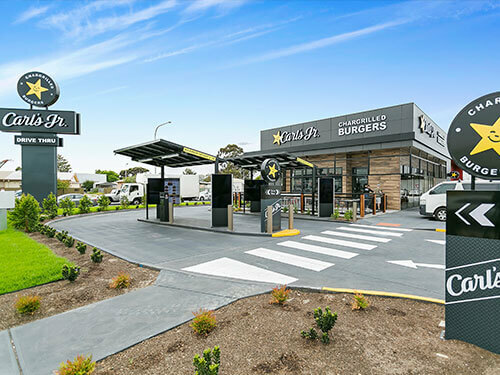 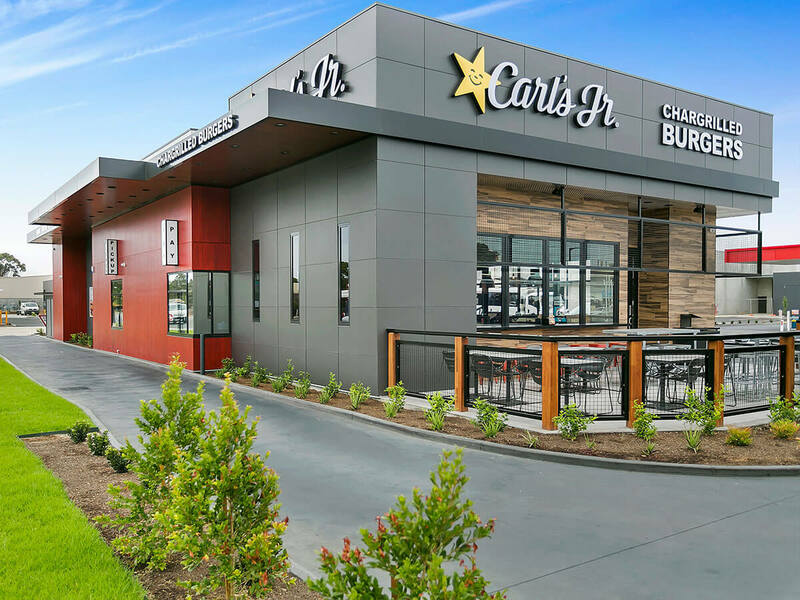 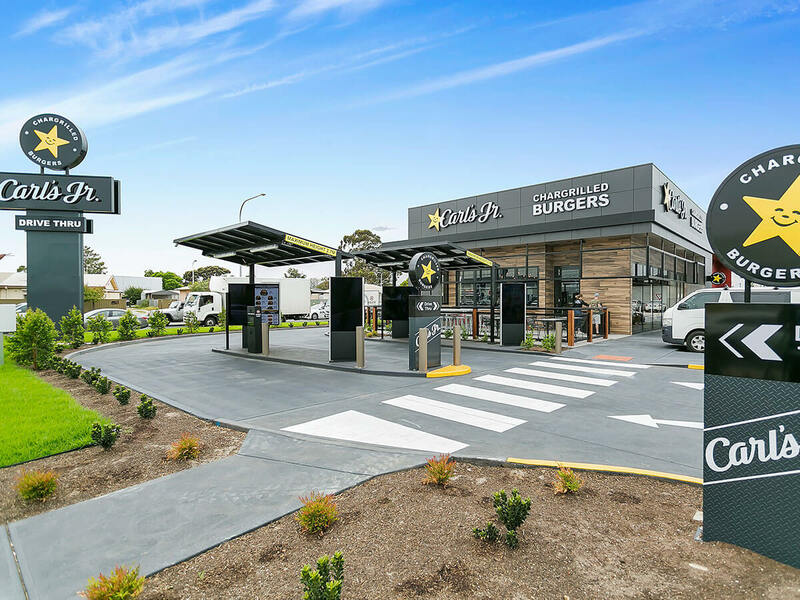 If you believe you or your group are qualified to apply for a franchise to develop, own and operate multiple Carl’s Jr. restaurants in our available markets, please submit your online inquiry to be considered. Franchise opportunities in Africa and limited countries in the Middle East are available for Hardee's, the Carl's Jr. sister banner. 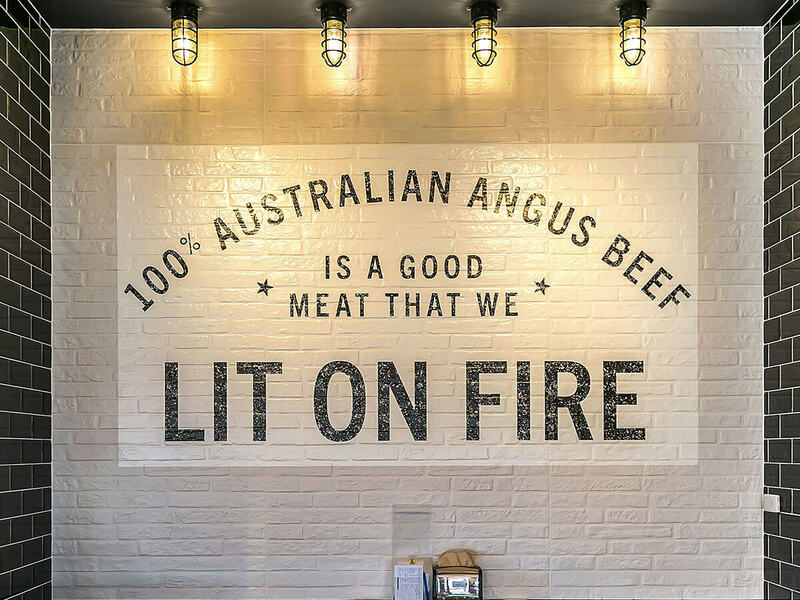 Click here to contact us for more information. 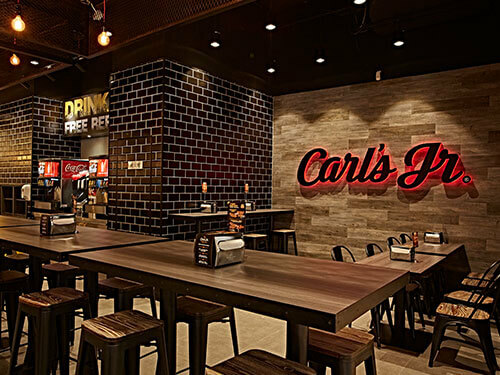 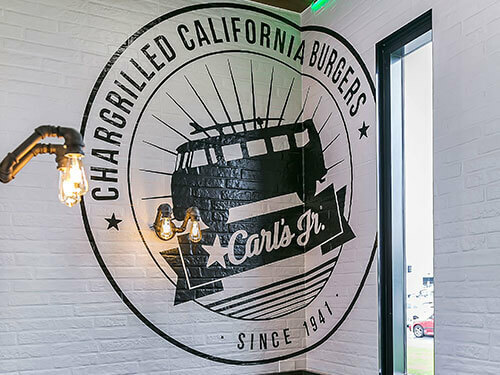 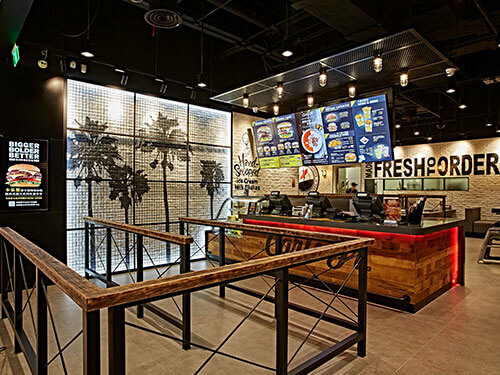 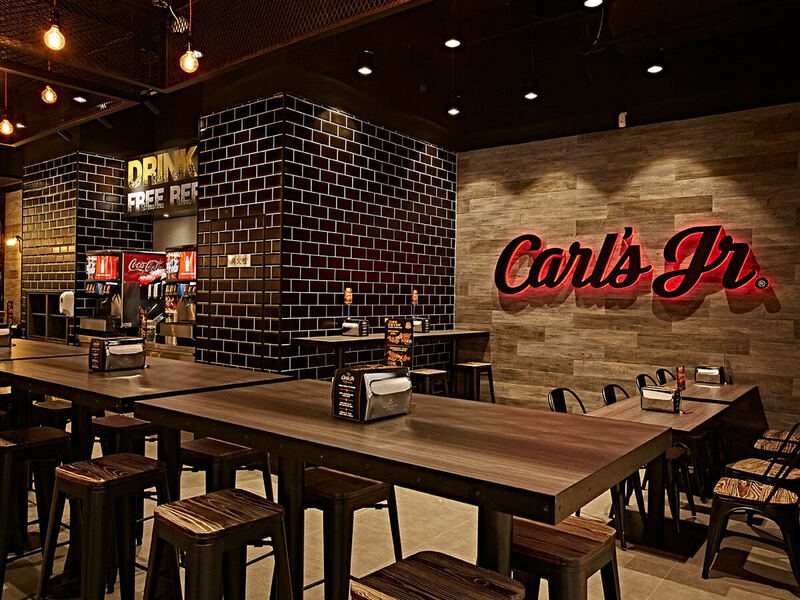 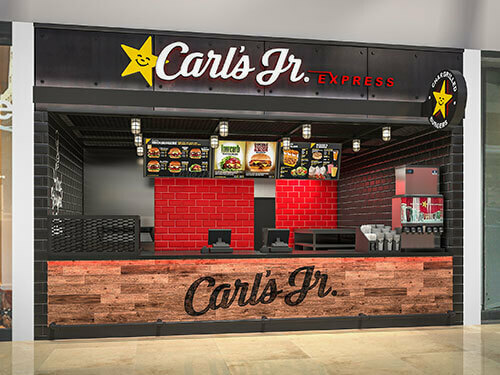 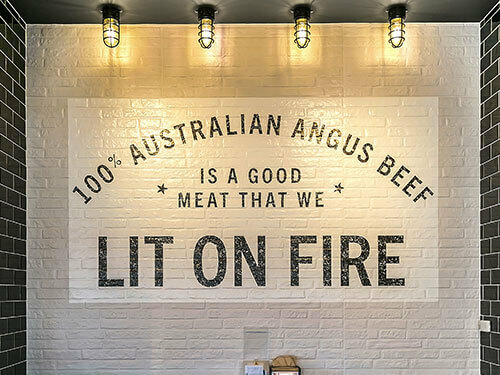 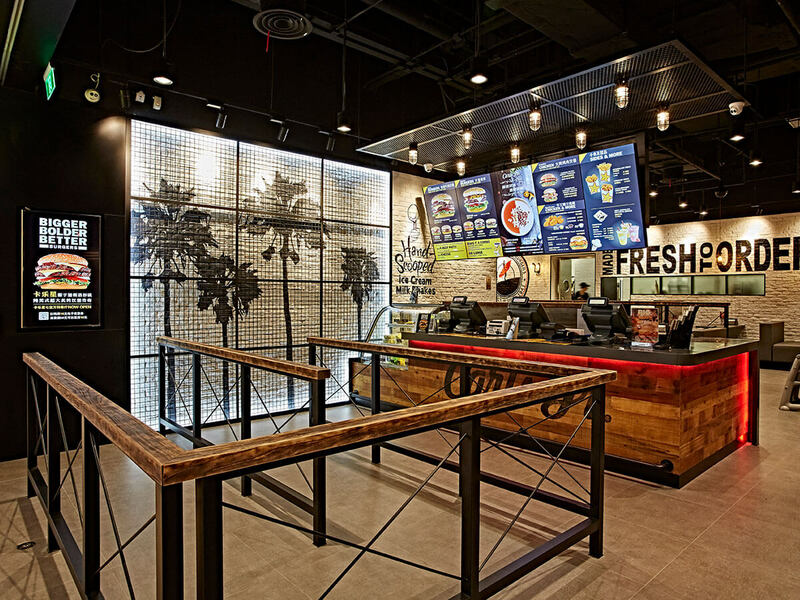 Our facility designs are dynamic and distinctive, communicating the Carl's Jr.® brand identity at the brick and mortar level.